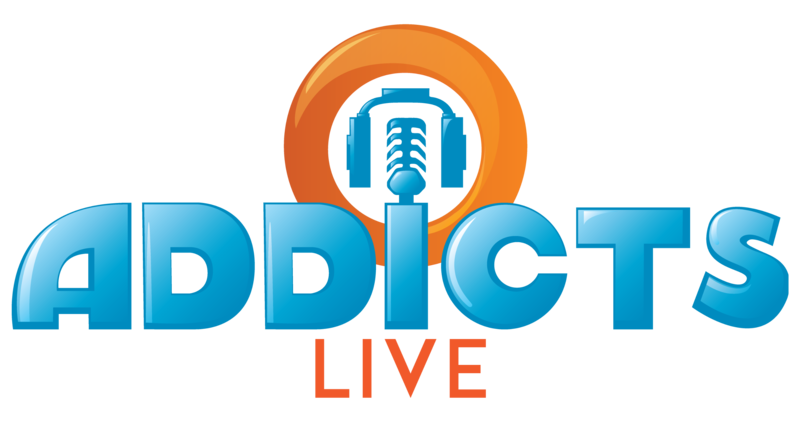 What’s up Addicterinos? How’s Level 38 treating you? Feeling burdened by all the “legal” stuff that came with it? Yeah… me neither. 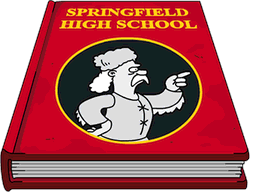 Love them or hate them, every country has its very own Legal/Justice system and it really should be no surprise that our very own Springfield is no exception. Sure there may be only 3 cops, one lawyer and one judge right now, but there are no fewer than 6 characters that can spend time in jail or prison. With that ratio, I’d could see the potential for Springfield’s Justice System to become overburdened and I thought I’d take action. 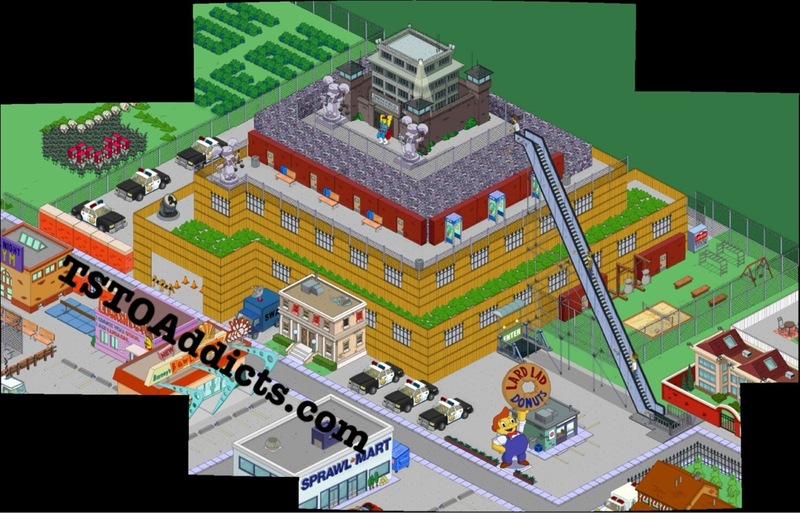 You’ve probably seen this before, but here’s my Springfield Mega Prison…. Note from Alissa: (I promise I won’t be hijacking everyone’s posts from now on) Just about 11 AM here on the East Coast of the US and no update to report of yet. Thought for those of you enjoying the bright, green Springfield again you might enjoy some design ideas for your TSTO Houses. Check out this great post from Wookiee and share your designs with us on our Flickr page, in the comments below, on Facebook or via email (TSTOAddictsblog@gmail.com) and you never know…you just might be featured in our next Springfield Showoff post! In the TSTO Blogosphere, there is a lot of information out there for all to enjoy. 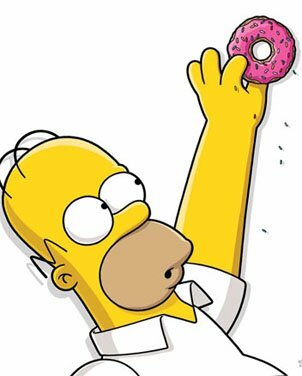 While Addicts has you covered with lots and lots of words, there are some amazing folks out there covering all this amazing Simpsons game stuff with video blogs containing lots and lots of words lol. My favorite of these VBloggers is the one and only Adipose.